Eve is a dog of great fluffiness. 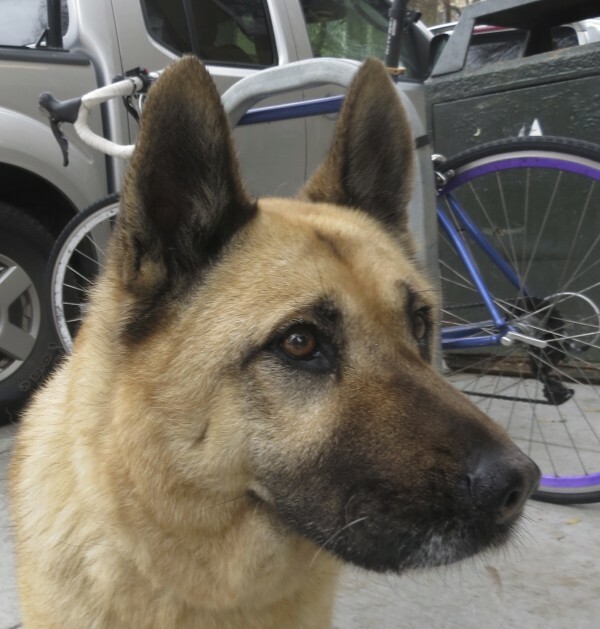 This entry was posted in Dog of the Day and tagged Bernal Heights, Chow, German Shepherd, Mixed Breed. Bookmark the permalink. You are absolutely gorgeous, Eve! 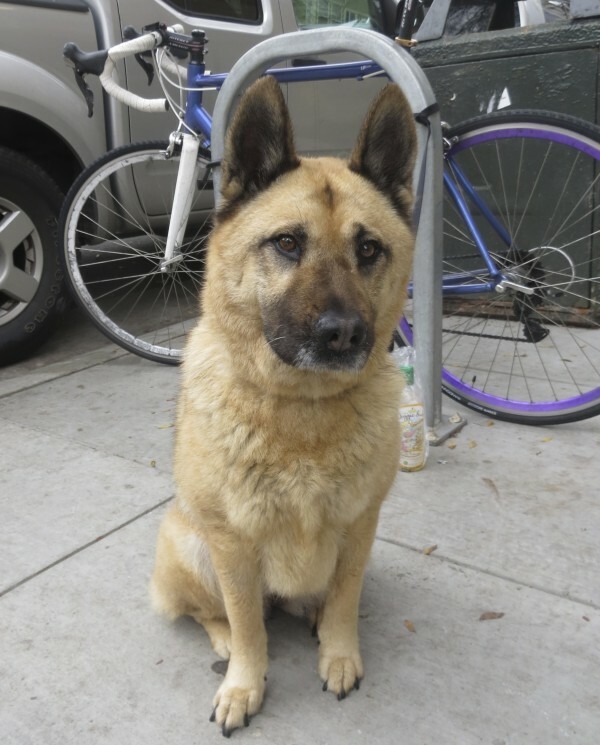 Congratulations for the honor rightfully bestowed on you as SF’s Dog of the Day. Hope you got an extra treat today! I remember Eve: she gave Autumn and me a friendly greeting, and kept looking sad when we started to leave. The world needs more dogs like Eve! I know Eve personally, she is such a friendly dog and very loved by her humans! Great Choice dogs of SF! Autumn and I both remember her, she was pretty and super-friendly. Hope I run into her again! It really is. And at least the one I met was so sweet.